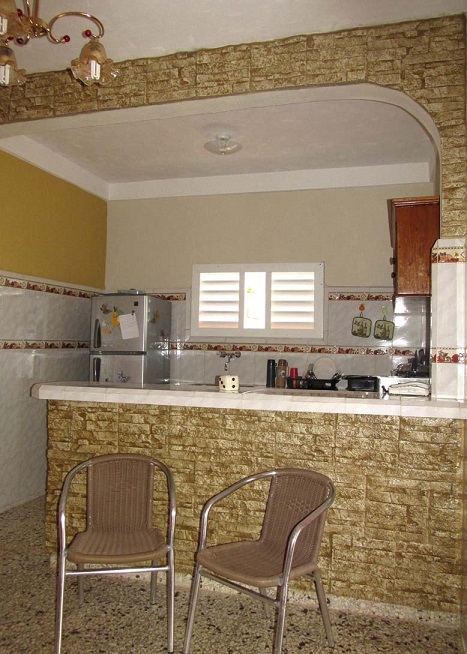 Nice house with 3 bedrooms with 2 double beds in each one and also private bathrooms en-suite ( hot and cold water) for both rooms. 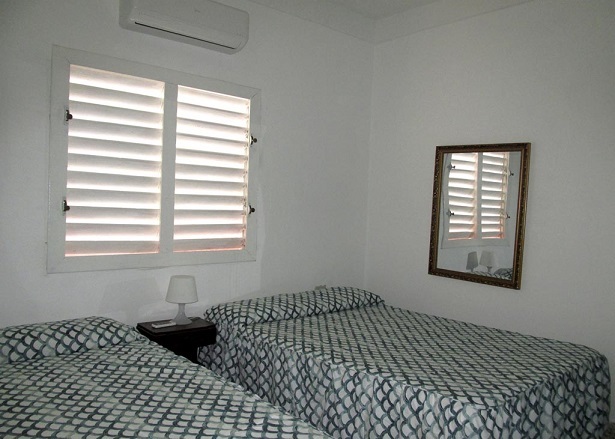 Air conditioned, fans and big windows in all the rooms. 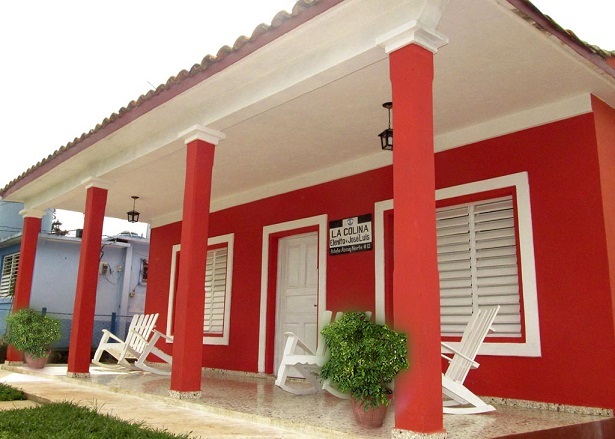 The owner of the casa is really nice and will give you a lot of privacy. 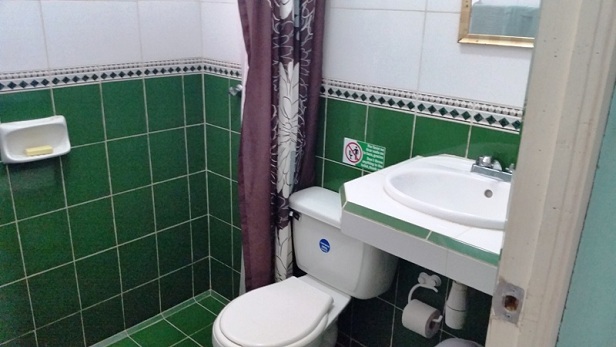 She does not live in there but goes everyday to care of the customers, the cleaning of the house and change of bedding if necesary Breakfast, snacks, lunch and dinner is available at extra price ( only clients request). 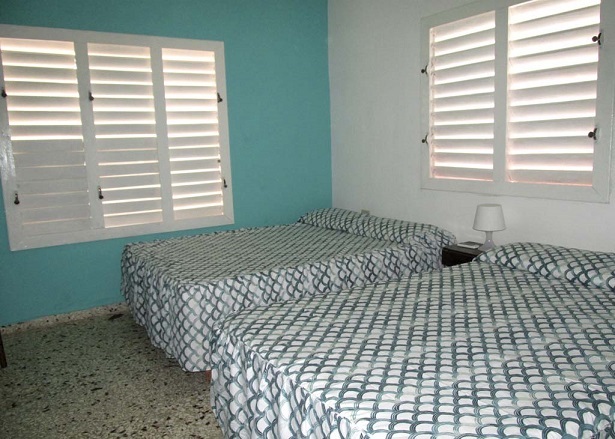 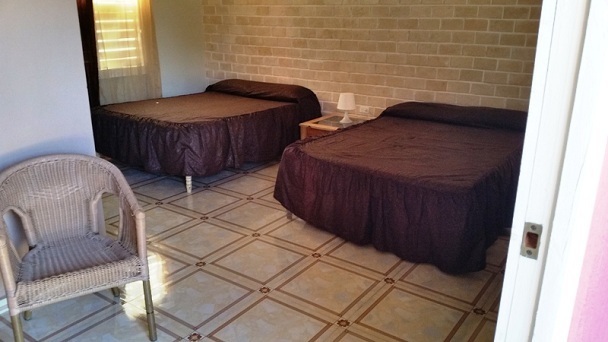 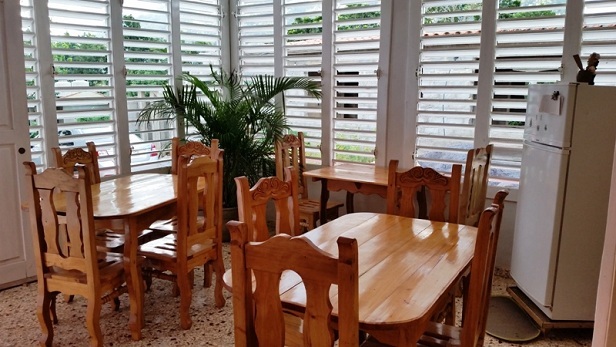 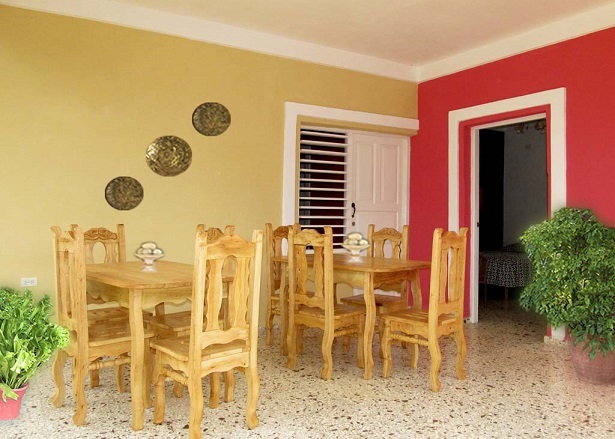 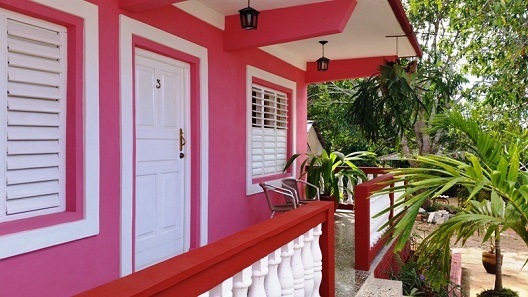 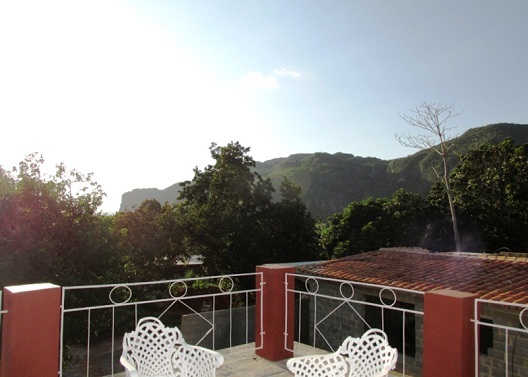 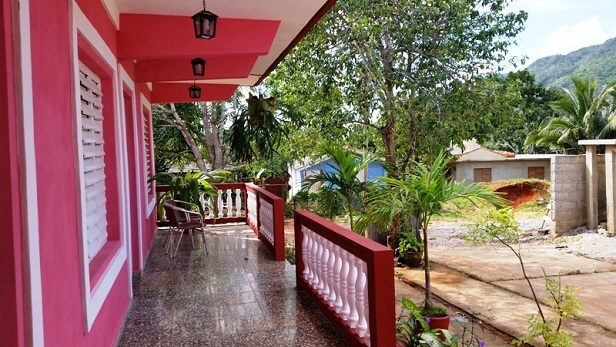 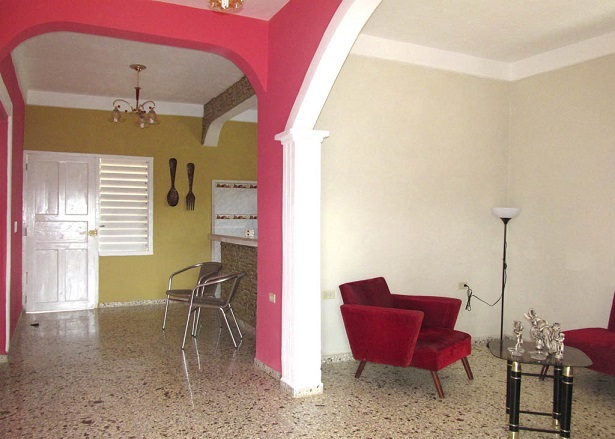 The house is located at 300 meters from downtown and Viazul Bus Station.